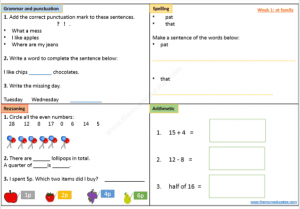 Welcome to The Mum Educates. 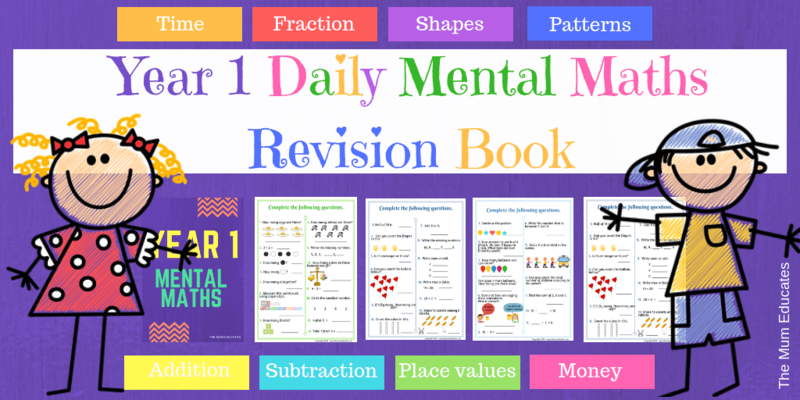 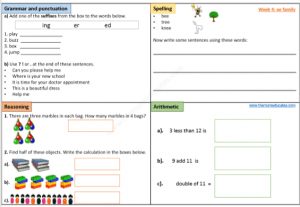 Here you will find lots of Year 1 Free Worksheets. 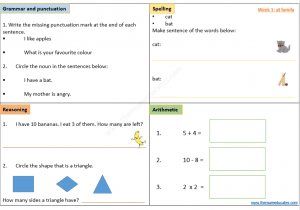 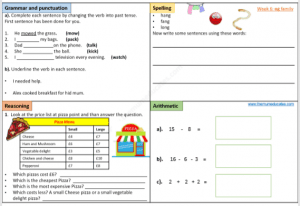 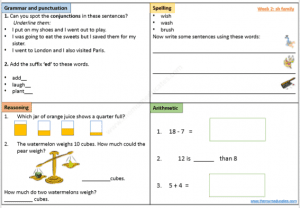 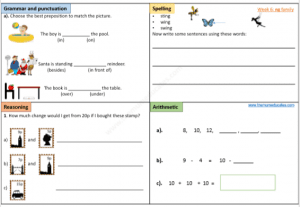 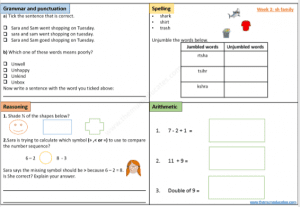 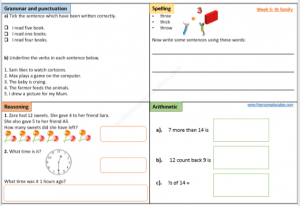 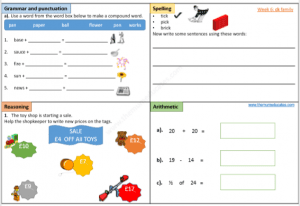 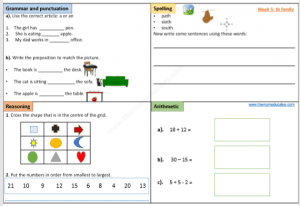 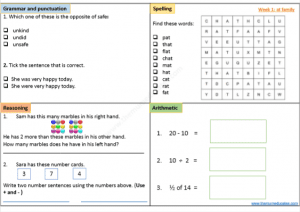 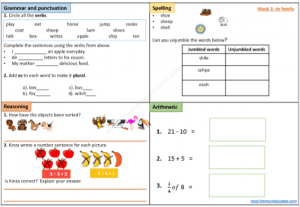 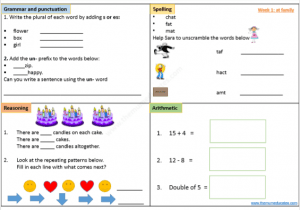 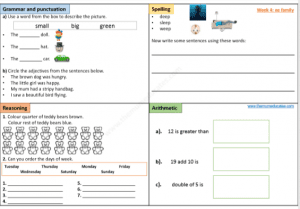 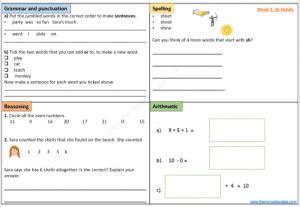 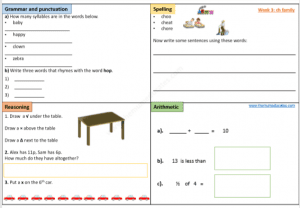 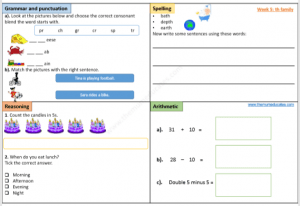 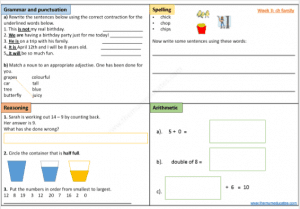 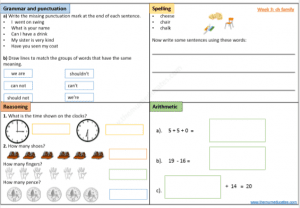 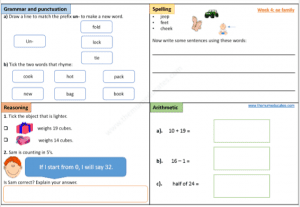 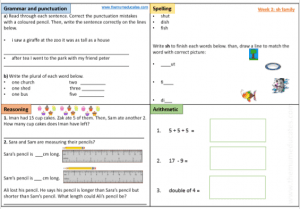 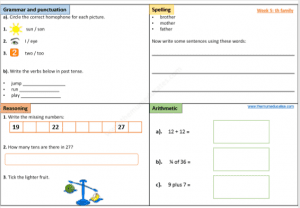 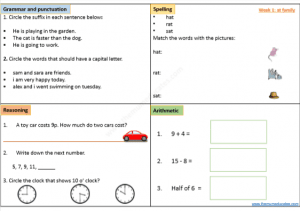 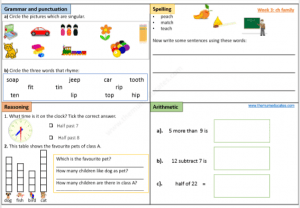 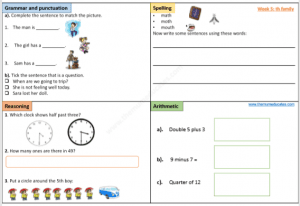 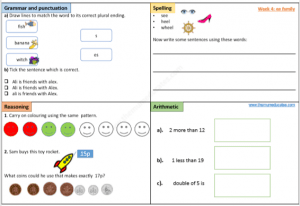 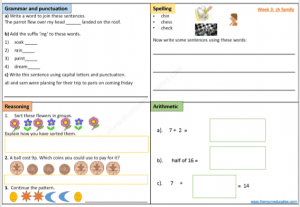 Our free one worksheet a day for year 1 focuses on teaching skills like spellings, arithmetic, reasoning and literacy all in just one sheet. 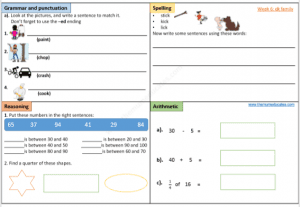 Start progress and attainment straight away. 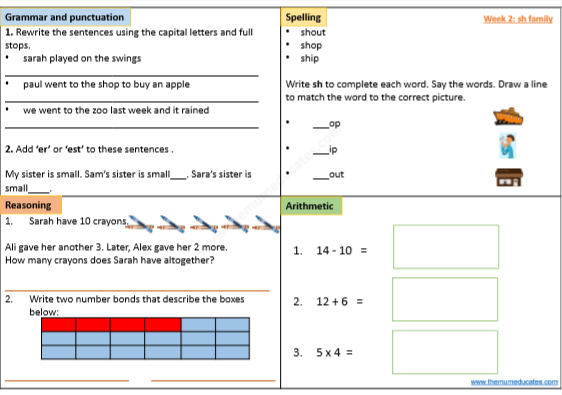 Once your child will finish all of the worksheets your child will get a much better grasp on year 1 curriculum.